Blizzard looking into players receiving losses even after reconnecting to matches. 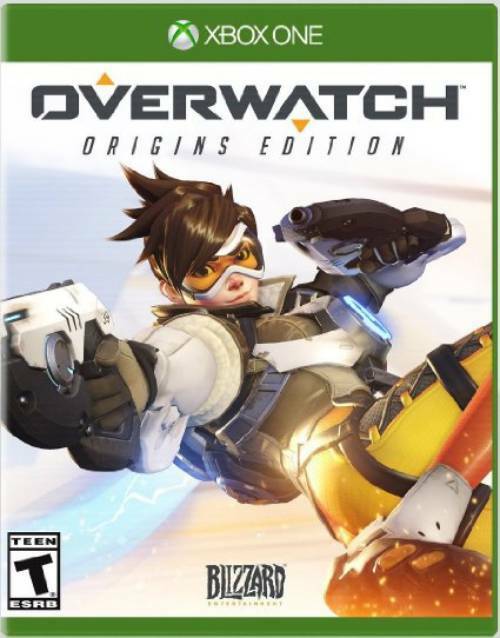 Blizzard Entertainment’s Overwatch recently received Competitive Play for both PC and consoles, bringing official ranked play to the team-based shooter. It’s had its share of issues though, not the least of which includes annoyance with the Sudden Death mechanic and bugs with King of the Hill not granting the correct Skill Rating improvements. However, another glaring problem is one that results when players disconnect from a match. 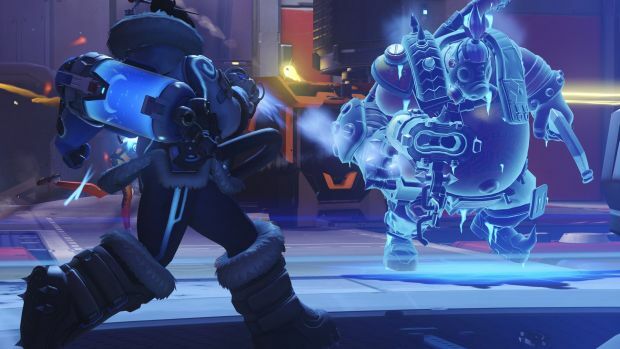 Though Blizzard stated that there is a one minute window for players to reconnect, those with connection errors are receiving losses and Skill Rating decreases even if they join back in or their team wins. Stay tuned for more information in the meantime but suffice to say, Overwatch’s Competitive Play is experience some severe bumps through season one. What are your thoughts on it? Let us know in the comments.